Boat Reservation request motorboat rental Leeuwarden. Sailing vacation,boating holiday, Cannelcruise on dutch inland waterways, Boating holiday by Yachtcharter Leeuwarden - Dutch Yacht Charter, Boating holidays an Netherlands inland waterways. Barge holidays and cruise vacations on frisian canals. Our luxury barges offer all the comforts of home while, cruising on the water. Boat Reservation request motorboat rental Leeuwarden, Boating holidays in the most beautiful water sports area in Europe. 600 km of rivers and canals in Friesland waiting for you. Motor Yacht Charter - suitable for everyone Boat hire. 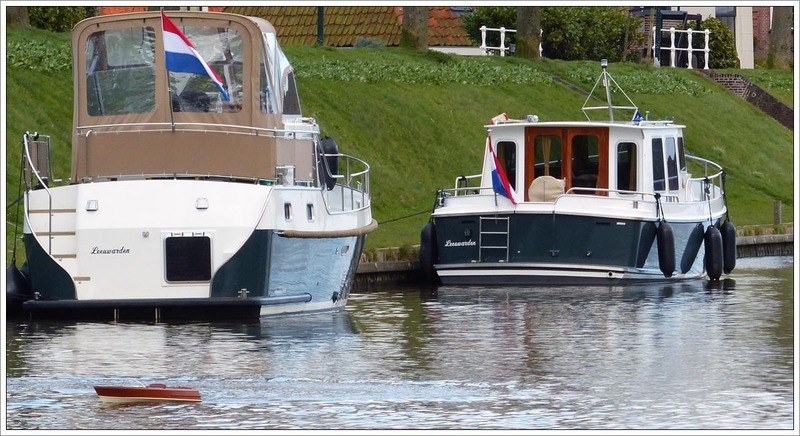 Large fleet for your powerboat vacation in Netherlands.